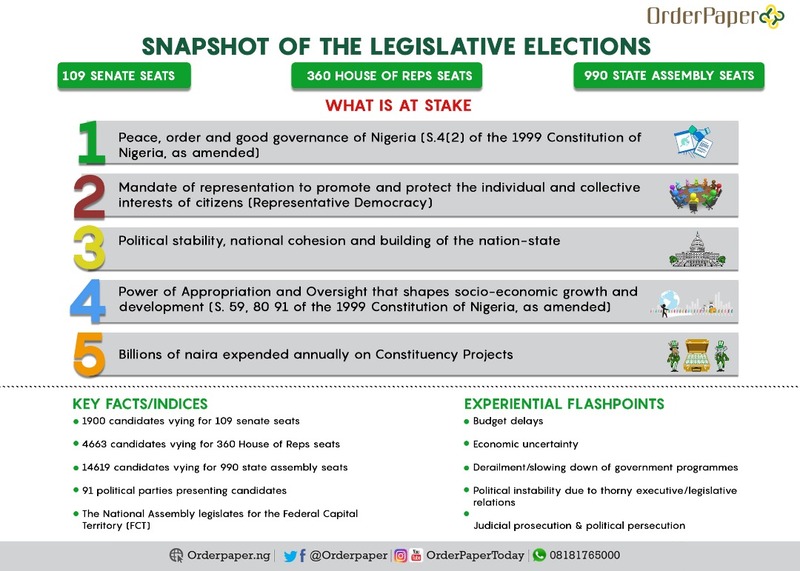 OrderPaperToday – As the ballots for the presidential and national assembly elections get underway on Saturday, there are certain legislative elections that are bound to tickle with anxiety and excitement. This series of reports beginning below is part of the Legislative Intelligence Forecast Entry (LIFE) special service for the 2019 elections by OrderPaperNG. Anambra north senatorial district would be interesting to watch out for because of the personalities involved. All the major political parties are bringing on board experienced and tested politicians for the contest apart from the APC candidate whose profile flies lower than those of PDP and APGA. 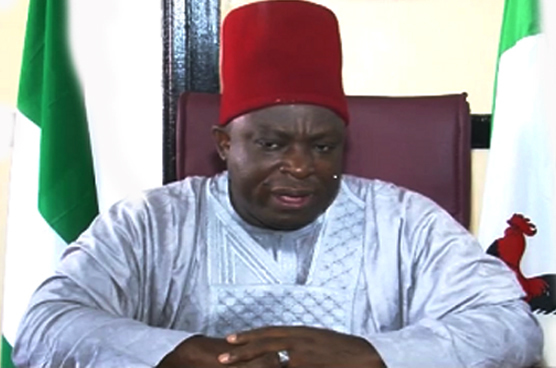 Incumbent senator for the zone, Mr. Victor Umeh of the All Progressives Grand Alliance (APGA), who is a seasoned and grassroots politician, is seeking a return to the red chamber. Umeh held sway as APGA national chairman for many years even until he contested in 2015 for the Senate position against Uche Ekwunife of the PDP and Chris Ngige of the APC. 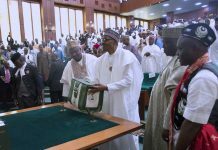 He only assumed the seat after a protracted legal battle and was sworn in after almost two years into the tenure enjoyed by Mrs. Uche Ekwunife, the PDP candidate. 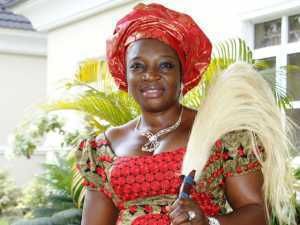 Ekwunife is a well-known politician, and has got a lot of experience in legislative affairs having served in the House of Representatives previously. She had left the banking sector where she made a mark to join politics several years back. 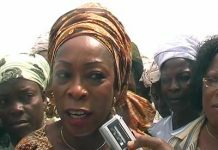 She had also contested for the position of governor of Anambra state twice under PDP and APGA respectively. Ekwunife was a very vibrant legislator while in the House and was chairman, committee on the environment in the seventh assembly before she left to contest for senate in 2015. She had frolicked briefly with the APC after she was kicked out of the Senate by the court but rejoined forces with PDP and secured the party’s ticket. Anambra north would therefore be a very tight race. Mrs. Evelyn Oboro of the PDP is a second term House of Representatives member. Despite being a woman she has shown that she has all the arsenal to challenge the APC candidate, Mr. Ovie Omo-Agege for the Delta Central Senate seat currently occupied by the latter. 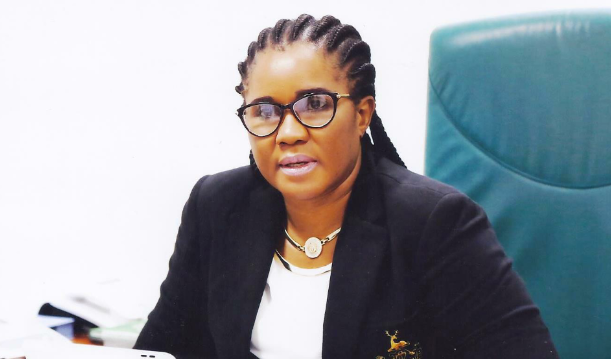 Mrs. Oboro is seen to be experienced and vibrant legislator in the House of Representatives whose motions, contributions and developmental strides in terms of constituency outreach cannot be wished away. 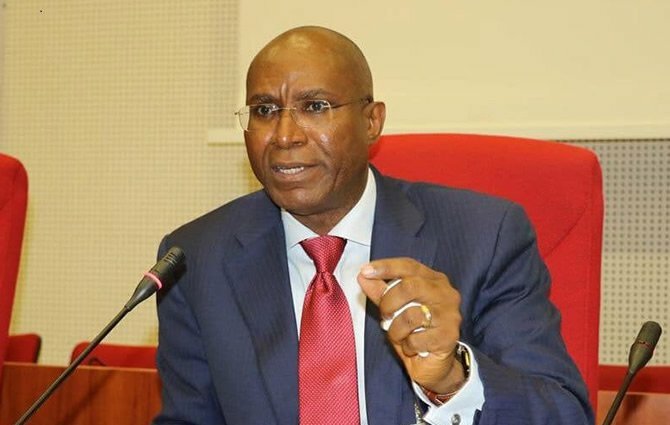 But incumbent Omo-Agege has the political muscle to overcome any opposition. He is a fearless politician and has demonstrated when he single handedly fought his suspension from the Senate for alleged misconduct. He got a court judgment that reversed his suspension. He is also an ally of very popular politicianand gubernatorial candidate of the APC, Great Ugboru, whose influence is critical in winning elections in the 8 local government councils that make up the Delta Central district. 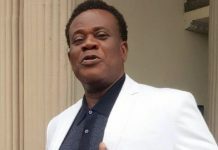 Ovie is also a close ally of President Muhammadu Buhari and a confidant of the APC apparatchik at the national level, a fact that may count for him in the polls. 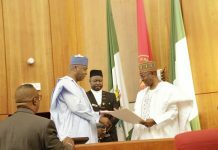 The Federal Capital Territory (FCT) senatorial election seems a tough one but it is notable the incumbent senator Mr. Philip Aduda of the PDP has held that position for over three terms (in addition to a previous term in the House of Reps) and may likely pull the day because of his antecedents. 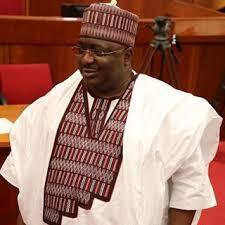 Aduda is the current Minority Whip of the Senate. 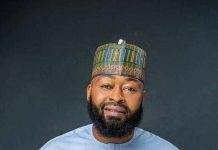 He is loved by the people because of his late mother who was known back then for her kindness and charity work within the Abuja metropolis. The mother left behind a charity foundation which the son has sustained till date. He is also an outgoing person and free with people at all levels. 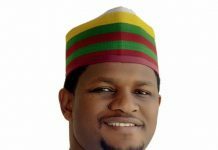 On his part, the APC candidate, Mr. Zaphania Jisalo who is also a serving member in the House of Representatives and the chairman House Committee on FCT Area Councils would contest against Aduda for the lone seat in the FCT. 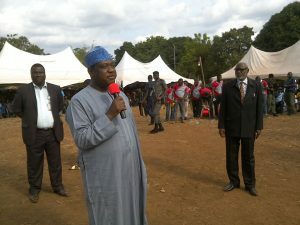 Jisalo was a two-term chairman of the AMAC area council and has also served as a member in the House of Representatives twice. He has connection with people in the grassroots. 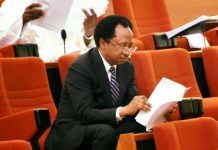 According to reports, he was also the brain behind the resettlement of FCT indigenes in Apo area and other satellite towns in Abuja and its environs under the tenure of Mr. Nasir el-Rufai as FCT minister. Both men will be banking on the trove of votes from the aborigines in the backwater settlements of the territory. 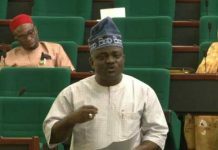 Former Minority Leader in the Senate and incumbent Chairman, Senate Committee on Army, Mr. George Akume would be up against Mr. Emmanuel Oker-Jev who is also a member presently in the House of Representatives. Both men will compete for the Benue North-West senatorial seat. Although a two-term governor of Benue State and grassroots mobilizer, Mr. Akume would face the challenge of his life since becoming a senator in 2007. Be that as it may, his charismatic nature could be an advantage for him. Some people also refer to him as the “Mr. Fix it” of Benue State politics because they say he has been responsible for deciding who becomes governor of the state since after his tenure. He also has a say in deciding who wins primaries under the platform of the APC at all levels and thereafter makes them all his stooges when they eventually win. 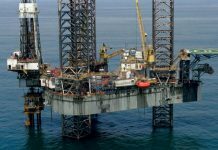 However, Akume has grossly under-performed in the current Senate with a colleague and his deputy in the committee openly accusing him of dereliction of duties. 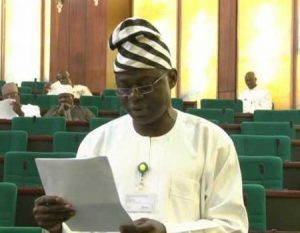 On the other hand his main challenger in the PDP, Oker-Jev is a third- term lawmaker in the House. 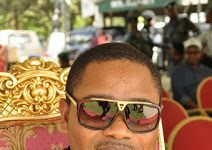 He has the support of some political heavyweight in the State who are backing his ambition to retire senator Akume whom they say needs to go. 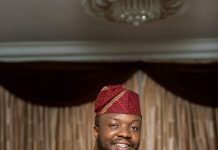 Oker-Jev was a practicing lawyer before he joined politics in 2007. 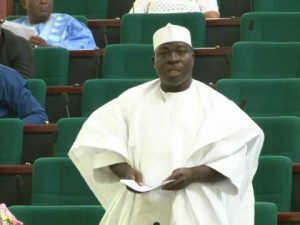 He was the chairman House Committee on Rules and Business until late 2018 when he had to give up the position because he dumped the ruling APC for PDP. Lizzy Chirkpi has a BA in French and is a senior reporter at OrderPaper. She has keen interest in photojournalism and video documentary. She's also a writer and author of a book, "Pourquoi Le Francais." She likes reading, traveling and watching movies.